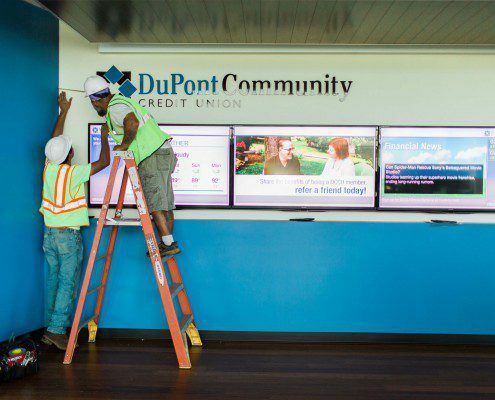 Be At The Forefront Of Sign Technology With Interactive Signs. Interactive signs are becoming more and more common in the 21st century. Customers expect a personalized experience from handheld technology to payment options to wayfinding. Eddie Edwards Signs invest in staying current with the trends in order to provide the optimal experience to our local customers. 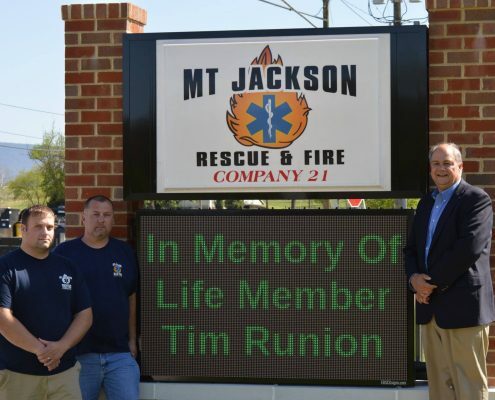 We are at the forefront in the Shenandoah Valley in offering and servicing interactive signs. 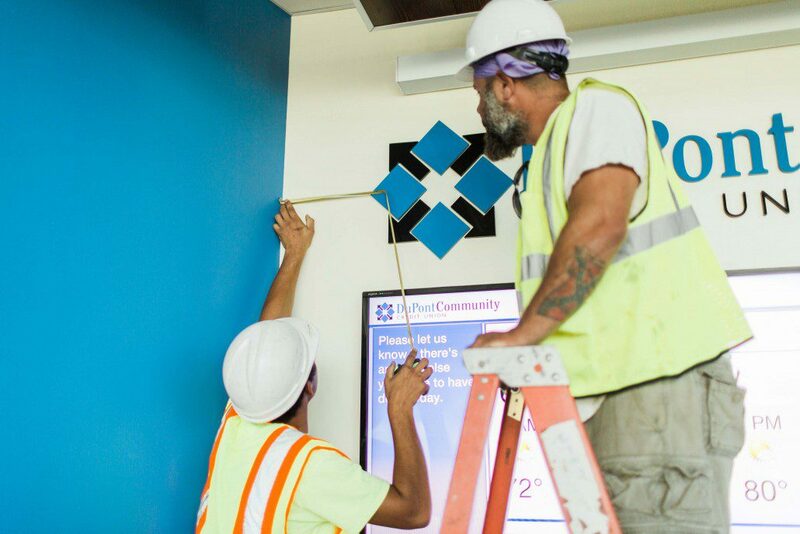 Interactive Signs Can Fit Into Networked Software Systems And Be Remotely Managed. Software interfaces with electronic signs to manage and coordinate thousands of functions across multiple platforms. An example of this technological exchange is in the interactive signs at gas stations that are networked across large geographic regions and are remotely managed. With a few keystrokes, the prices advertised on large electronic signs match what is available at the pump. Interactive signs then respond to individual customer interactions at each pump. 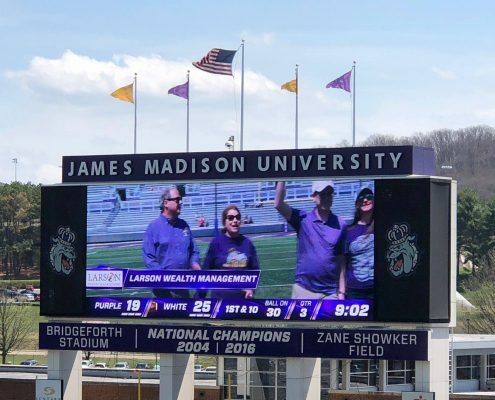 Eddie Edwards offers integrated interactive sign solutions for a personalized customer experience. 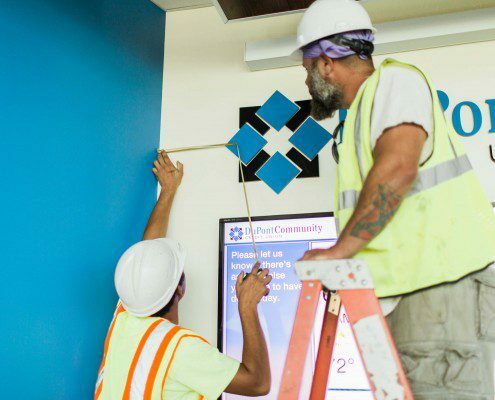 Eddie Edwards Signs Offers Local Interactive Sign Solutions From Leading Electronics Brands. You don’t need to leave the Valley to get what you need. 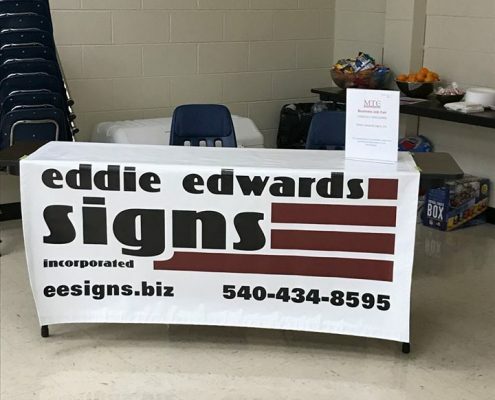 Eddie Edwards Signs brings cutting edge technology to you. 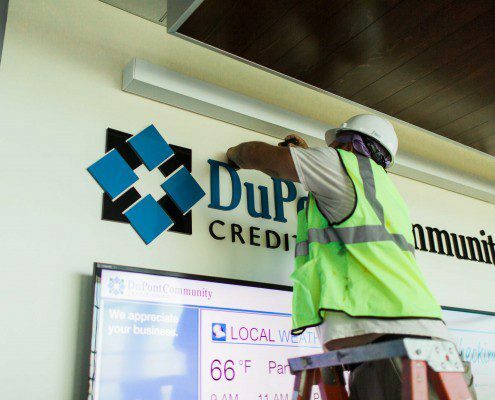 We offer expert assistance in designing a sign package that ties into the functionality you need for your business. 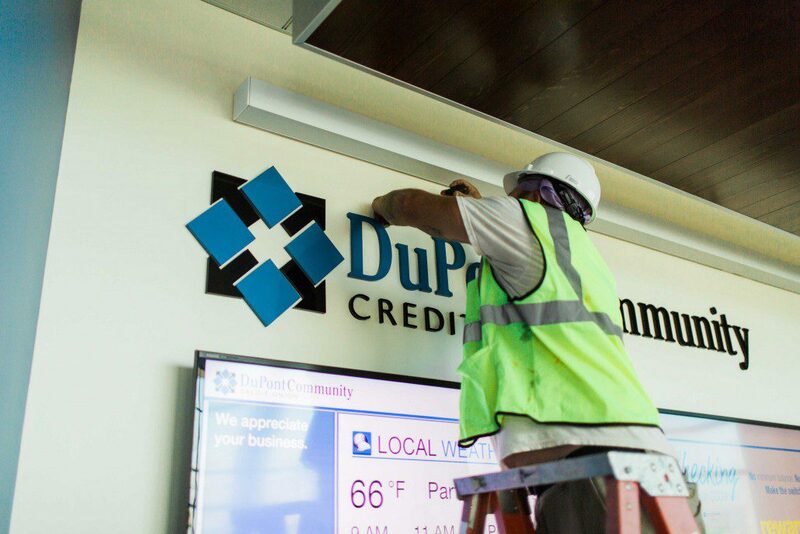 We work with industry leading products to comprise custom interactive sign systems that we install locally as a package. Our Experienced IT Staff Bring Expert Local Service To Your Door. Trained IT technicians provide install start-up expertise with design support and professional installation. Our IT technicians are available to service your interactive signs over the years and we can work with your IT department to keep your signs functioning optimally. Our professional network gives us access to the resources to meet your needs or to refer you to the right source for your solution. 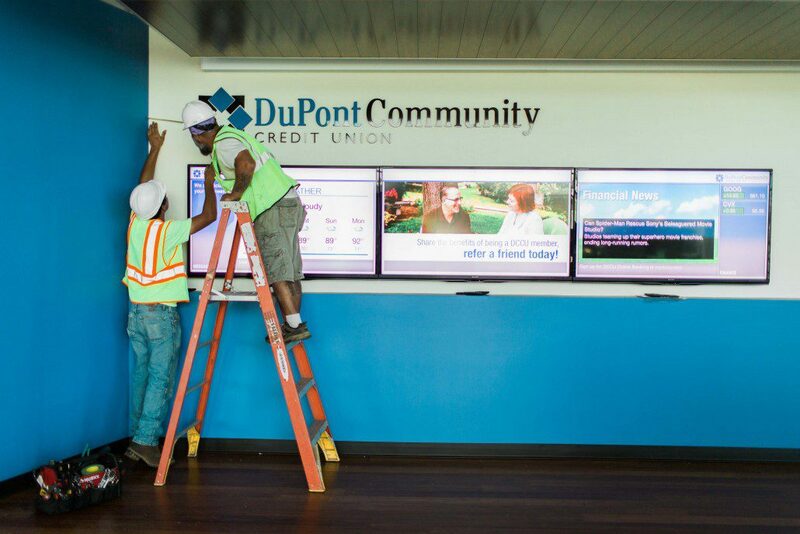 We have a licensed electrician on staff to give us the ability to quality control all aspects of your interactive sign experience.